We believe you should feel relaxed when pricing your solution. which is why we do it for free. 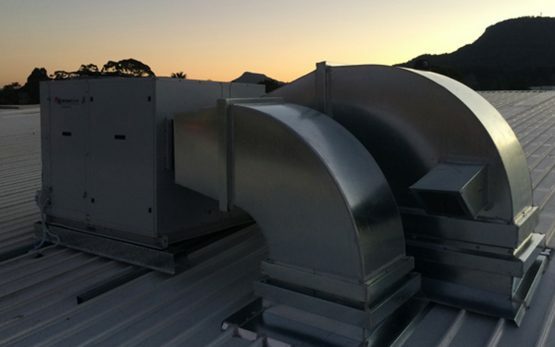 Camray Air is the leading specialist in commercial and industrial air conditioners in Wollongong and The Illawarra. With a focus on quality products and premium customer service, our customers have trusted us for over 20 years. Camray Air is committed to offering premium customer service at competitive pricing. We offer a 24/7 breakdown service to all our contract clients in Wollongong. Our team of air conditioning experts and industry professionals offer on-site service with minimal disruption to you and your business. We offer competitive pricing on all our air conditioning systems. We offer a 24/7 breakdown service to all our contract clients in Wollongong. Our team of air conditioning experts and industry professionals offer on-site service with minimal disruption to you and your business. We offer competitive pricing on all our air conditioning systems. We offer a 24/7 breakdown service for our contract clients in Wollongong. We provide regular checkups for better unit operation and reduced running costs. Our 5-year parts and labour warranty for domestic installations ensures peace of mind. We believe you should feel relaxed when pricing your solution, which is why we do it for free. Camray Air wants to ensure you’re comfortable with your air conditioning solution. We have been leaders in air conditioning services across Wollongong since 1996. Camray Air have been providing air conditioning solutions to Barrington Homes and our clients for a number of years. At all times we have found Shane and his team to be very professional in servicing the needs of our business. We especially appreciate the “can do” attitude, flexibility and the focus on quality of workmanship with all that they do. I have no hesitation in recommending Shane and the team at Camray Air! 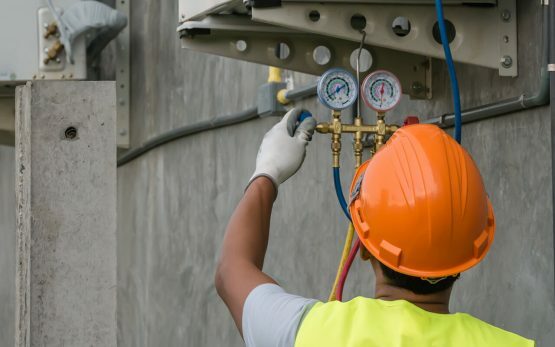 Camray Air have been working closely with Nicolas Daoud and Co since 2016 as our air conditioning and mechanical contractor . We have successfully completed over 380 units in the past few years together. Shane and his staff have a willingness to be flexible when problems arise and their inclination to work with us with a proactive attitude is commendable. Shane and his team at Camray Air are easy and very professional people to deal with when it comes to incorporating air-conditioning services into our client’s homes. Being a custom home builder, they work efficiently with us and our client’s requests providing a great service from the quoting process through to installation. We are more than happy to recommend Camray Air. I have known Shane for over 15 years and we have worked together on many projects throughout this time. He is always willing to meet with us and our clients whenever we need his expertise, nothing is ever too much trouble. The most recent project we completed with Shane’s input was an older style 4 bedroom brick veneer home which was totally renovated into a 5 bedroom luxury home. I found Shane to be extremely professional, personable and customer focused. I feel his approach compliments and matches our reputation. Renovating can be a stressful time for people, which is why I appreciate Shane’s input and ideas which helps to make the decision much easier and a better experience for the client. I can’t recommend Shane highly enough. 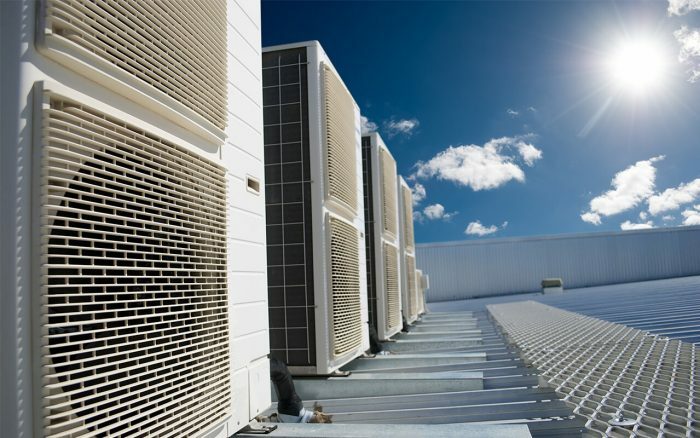 Camray Air has been providing premier commercial air conditioning services to businesses for over 20 years. Our team of air conditioner experts are ready to offer professional advice on the best system for your needs. 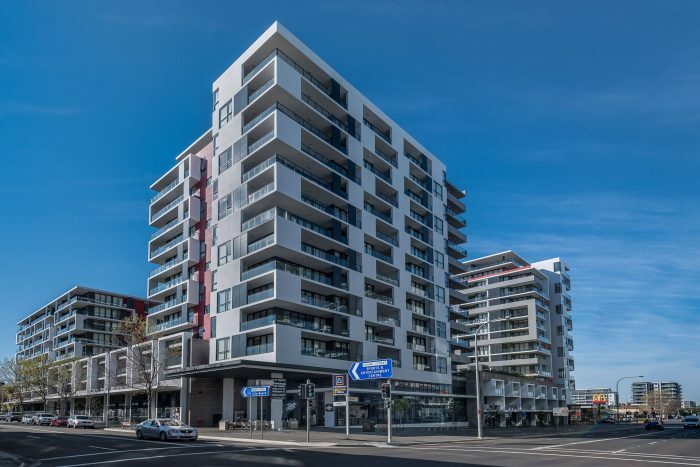 We have experience with installing and maintaining air conditioners in a range of commercial applications, including; multi-storey office buildings, libraries, factories, retail stores, hospitals and schools across the greater Wollongong region. 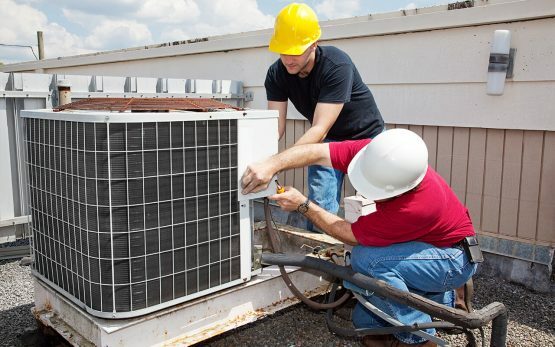 Our trained technicians and air conditioner experts provide swift and professional on-site service with minimal disruption to you and your business.